Shenzhen city Yongan decorative design Engineering Limited is the Guangdong province builds hall approval, and in 1999 in Shenzhen City Administration for Industry and Commerce set up a register of professional decorative design agencies, Shenzhen city is outstanding decoration enterprise, Shenzhen ten decorative design company. Design projects including: villa, luxury, model room, clubhouse, and commercial space. 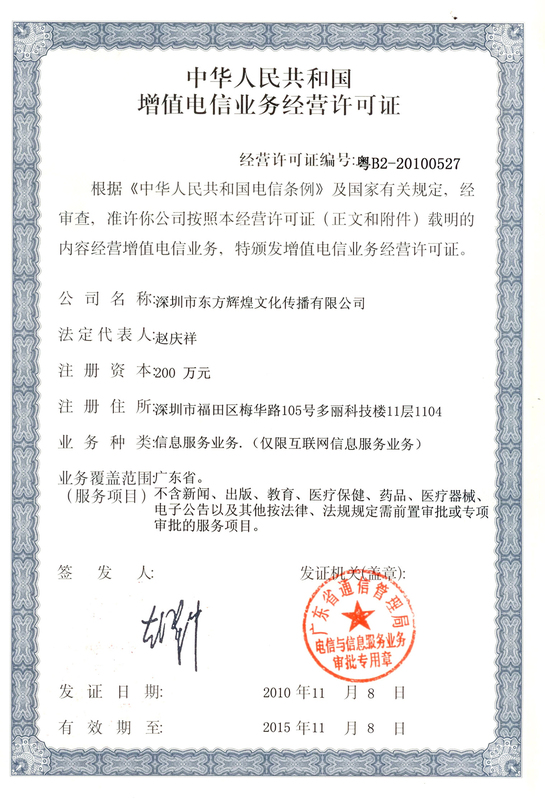 The company has a high-quality designer groups, a wealth of experience, strict attitude of the project construction, supervision and management team. We adhere to the " advocate for the design, the taste of life " concept, focus on design, the integrity of services. Style from classical to modern, from the magnificent simplicity, we have all kinds of decorative styles of expression, witnessed the Shenzhen decoration industry initiation and development. 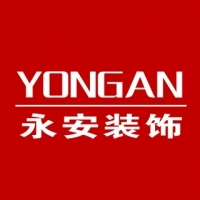 High quality design and fine construction norms, being honest and trustworthy service, created the " Yongan decoration" today’s brand.